That brings my running total of free Menards stuff to $4124.39! Those clamps seem to always come in handy, and the boot trays are great for keeping the floor clean during Minnesota winters. Any of these items will probably sell at a garage sale or flea market. 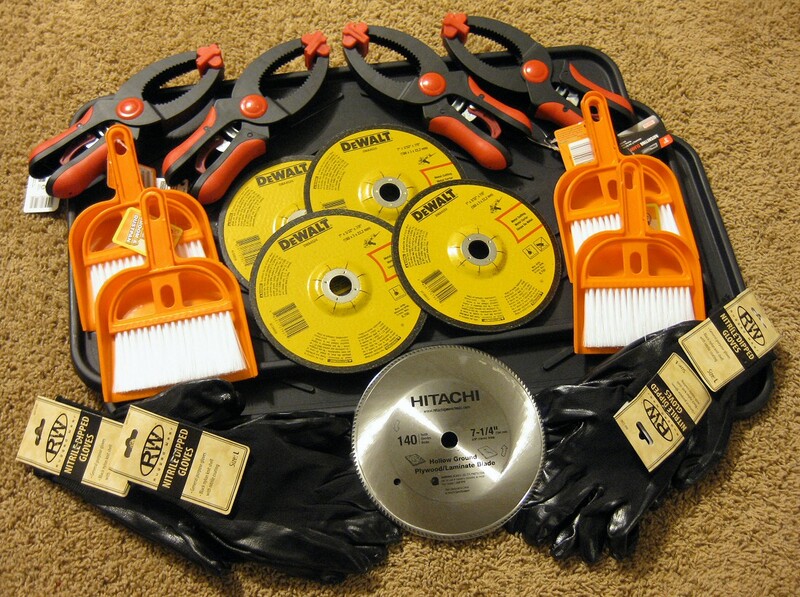 To learn how you can get hauls like this for free from Menards, read my page about the Menards free after rebate system. This entry was posted in Free Stuff, Menards, My Story on February 16, 2015 by Gomanson. This is awesome! I can’t wait to see how you do at the flea market this Spring/Summer! !